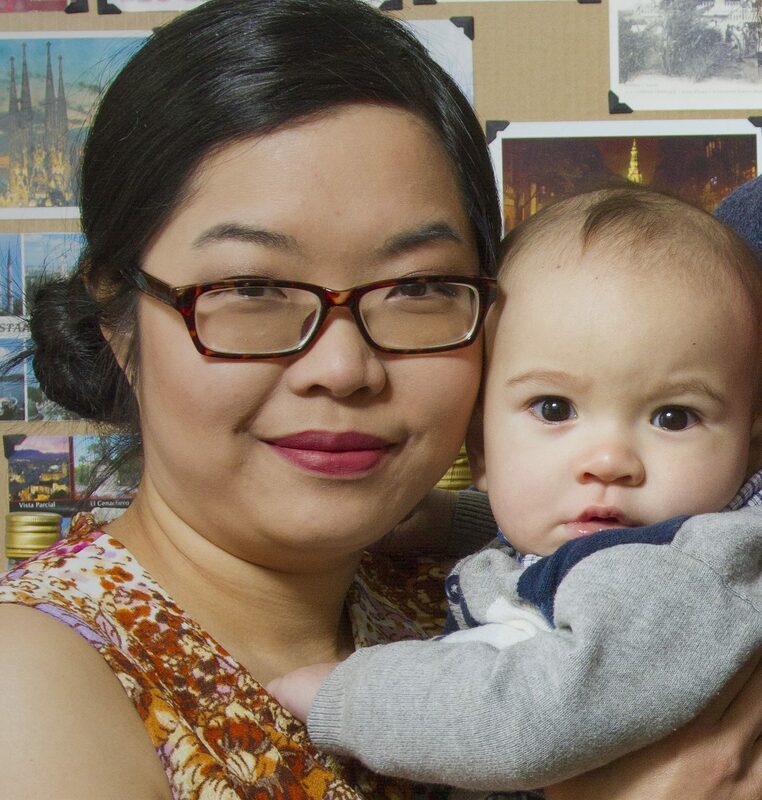 Growing up in Hong Kong, new mother having a postpartum doula is a given. New mother is to enjoy their ‘golden month’ where they can rest. They don’t do any housework, their only duty is to rest, take care of their recovery, take care of the baby. Everyone else has to wait on her and take care of the house for her. Traditionally, new mother will have a ‘companion woman’ to take care of her. In my culture, getting the right ‘companion woman’ is of utmost importance! Expectant Chinese mothers and fathers spend months to choose their doula. Buggies, and all gadgets come after! The ‘companion woman’ was usually the mother’s mother, sister, auntie, neighbours or friends. But since most of these people have full time employment these days, they tend to hire a professional to do the job. I never knew there is a name in English – the doula. offer education – I can answer questions like ‘the baby’s poop is green, what’s the story?’ or ‘how long am I supposed to bleed?’ etc. companionship – e.g. let’s have one hour of adult conversation! assists with newborn care – e.g. 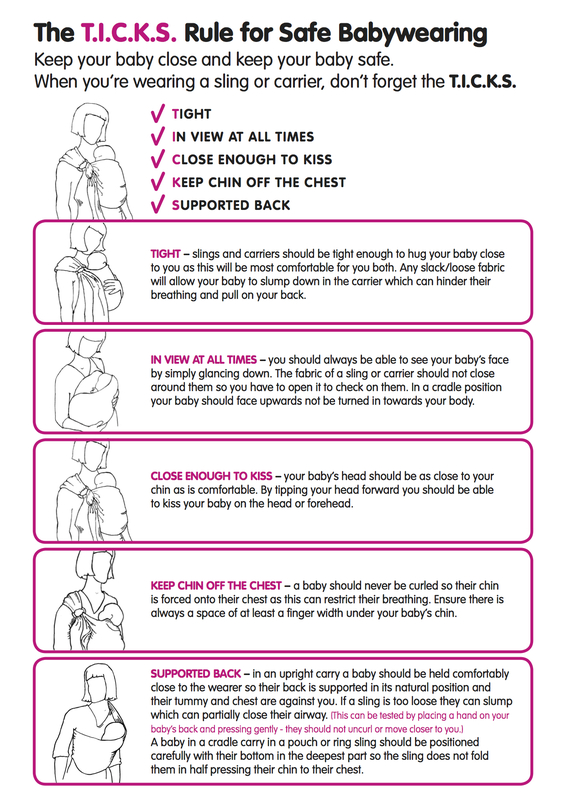 show you and your partner how to bath the baby, how to use a sling, etc. meal preparation and light household tidying – so that you can take a shower, read a book or check Facebook! a postpartum doula is the big sister you wish you had, except she is not judgemental and won’t criticise you! Sound great, how much is it? It depends on how much support you think you need. The rate is 25 Euro per hour, minimum 2 hour per day visit. And of course you can customised a package that works for you. Talk to me today!